We offer a variety of flavors and colors. 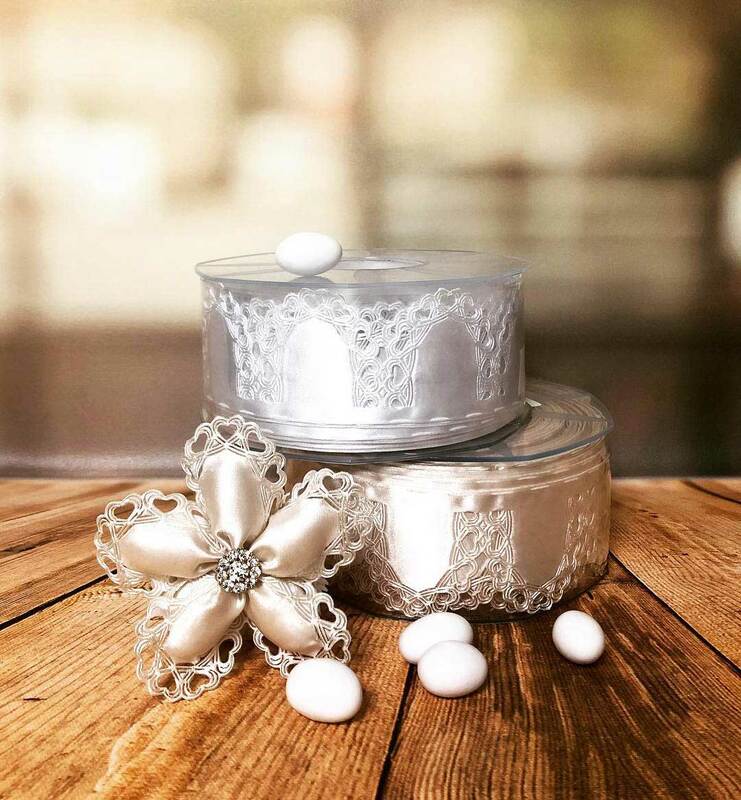 Amore Mio Confetti has updated the age-old tradition of confetti for modern entertaining, bringing an exclusive range of the finest Italian soft sugared almonds that can be customized for every taste and preference. We are the exclusive American importer of Buratti confetti and are so excited to provide this Italian tradition to you and your family. 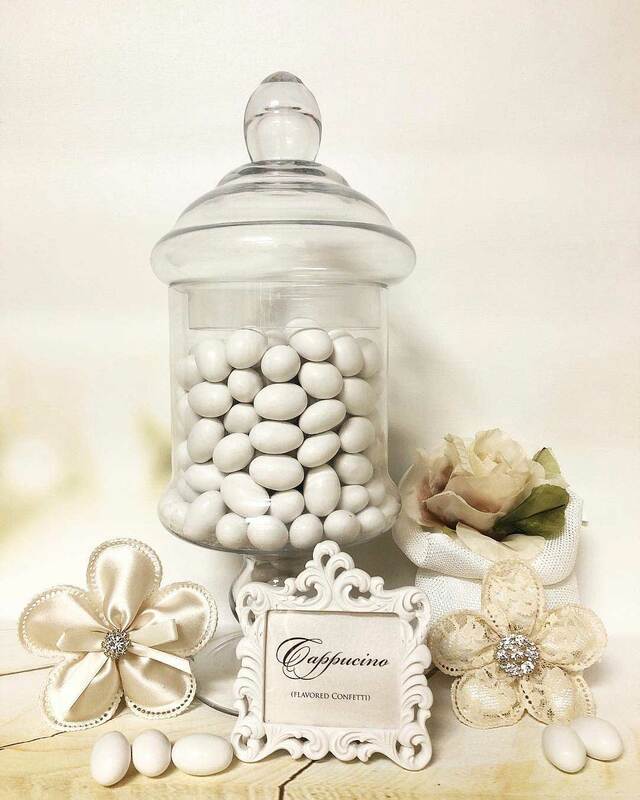 Our soft sugared almonds are available in a wide range of flavors and colors and we offer a variety of coccarde and portaconfetti to accessorize and incorporate the confetti into all events and occasions.